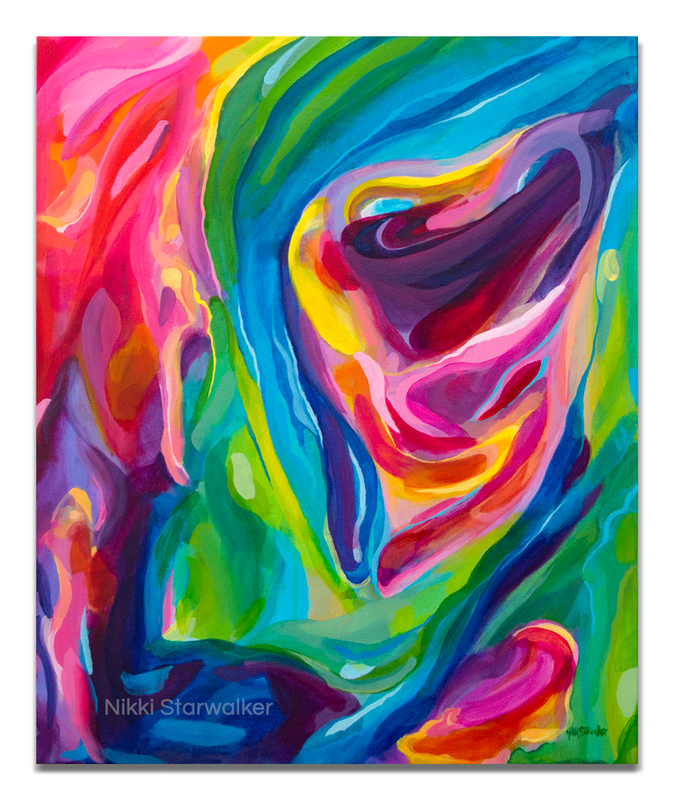 Nikki is a mixed media visual artist living and working in Bellingham, WA. 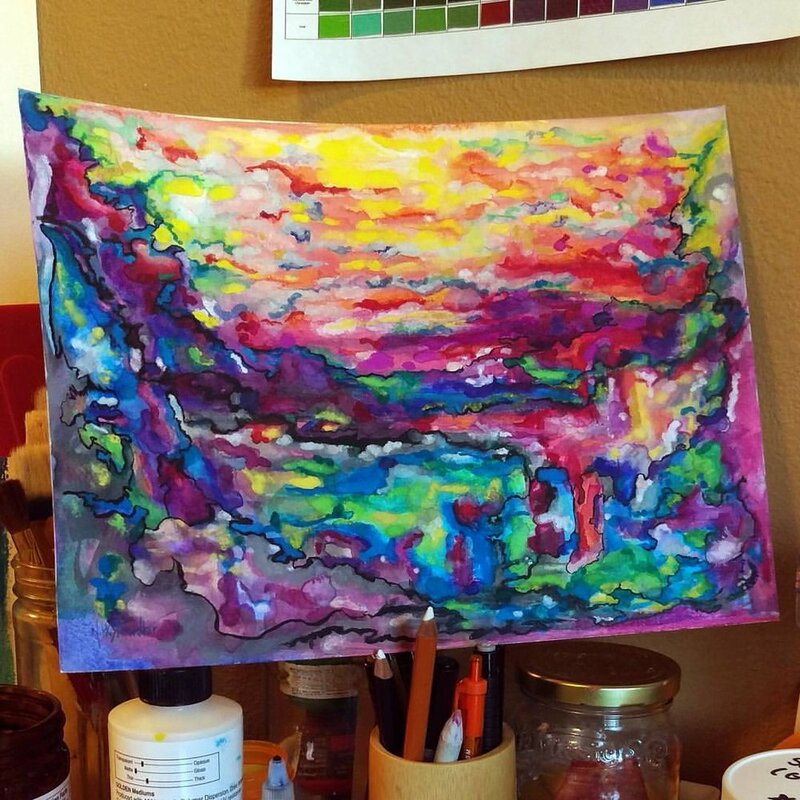 Her art studio offers vibrant abstract artwork that gives life to any room it's in. Browse the gallery to view original art by the artist. Nikki uses a variety of mediums depending upon what the artwork is required to convey. By following the art blog you'll discover when new artwork is being exhibited. You'll also see the latest paintings on the easel in the art studio.